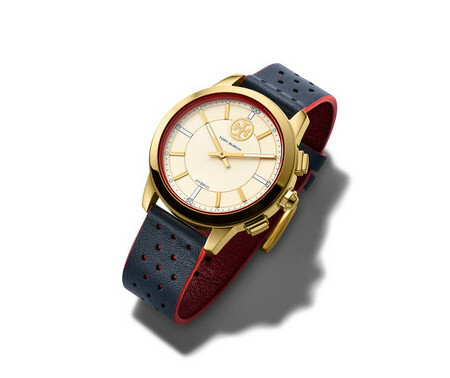 Tory Burch is more than happy to reveal its very first range of smartwatches that will hit the market this coming holiday season, where this particular line is said to extend the brand’s collection of timepieces even more. It is certainly encouraging to know that they are still going strong in this aspect, having first launched in the fall of 2014. The latest hybrid smartwatch range will be based on THE COLLINS, which comes across as a clean-lined, menswear-inspired design that happens to be one of the best selling timepieces from them. 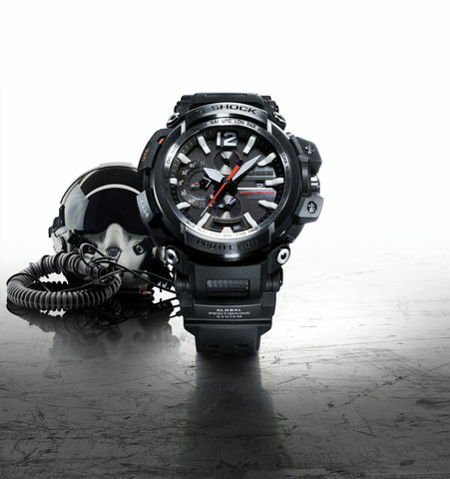 Casio’s obsession with rolling out quality timepieces has not stopped over the years, but rather, it has strengthened. The company has revealed its Gravitymaster G-Shock series in the past, but none of them have been up to the quality of this year’s model at Baselworld 2017 — where it is touted to be the first ever connected Gravitymaster G-Shock that has been released. 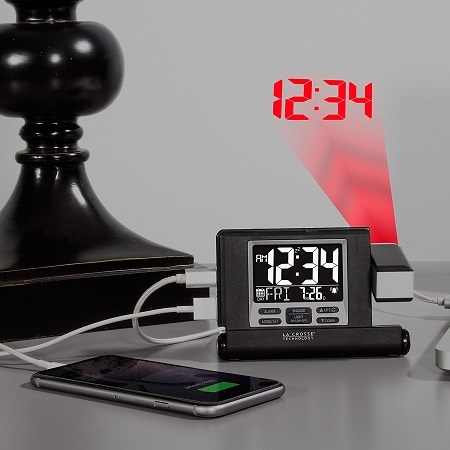 This all new Master of G model will boast of Bluetooth connectivity that will hook up to your smartphone via an app, making it all the more versatile than ever before. Getting around on a Segway is no longer that trendy as it was a decade or so ago. In fact, it has more or less become the norm, and the idea of cheap and extremely affordable personal mobility transporters have also taken off in recent years to make it accessible to the masses. 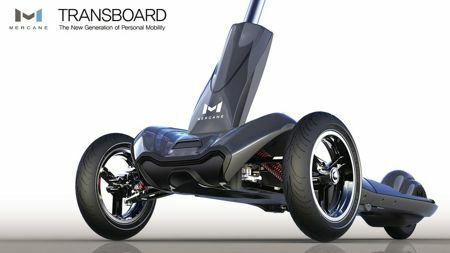 Mercane Wheels is one such company, having lifted the veil on its version 2.0 of the Transboard, which is an eco-friendly 3-wheel electric kickscooter. Dealing with people is usually the last thing anyone wants to do. While some humans are awesome, going out in public with a whole mess of them on a train, plane, or bus is sometimes overwhelming in a bad way. We use music and social media to tune them out, but that doesn’t completely remove the potential for eye contact, or worse…conversation. 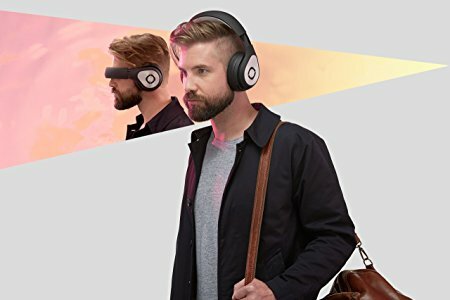 Not all headphones are created equal, that is for sure. You can have earbuds that remain in place no matter how active a lifestyle you lead, while others might settle for a pair of noise-cancellation headphones — the large, bulky ones that make sure your long haul flight has one of the best possible experiences. 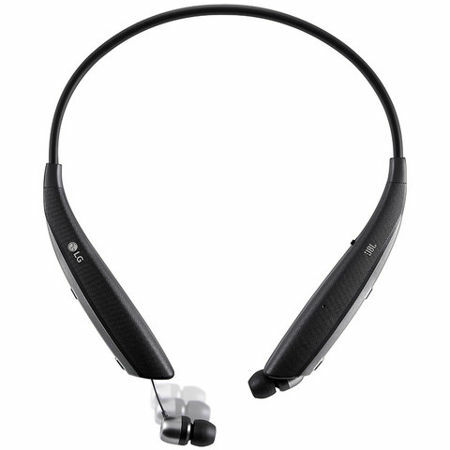 Well, LG has released something that it teased at CES 2017 right at the start of the year — the LG Tone Ultra. 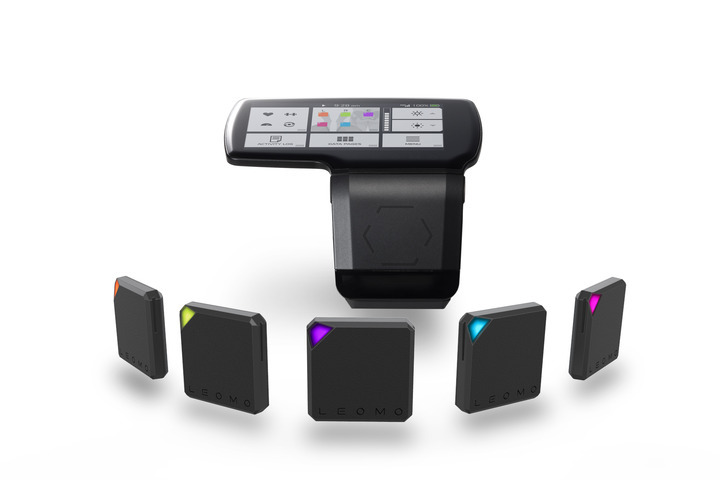 LEOMO might not be a name that many of us have heard of before, but they are a developer of innovative sports-based IOT devices. This time around, the TYPE-R has been unveiled, being the first in a whole new category of wearable technologies that has been specially designed in order to assist competitive athletes as well as their respective coaches to further unlock the power of motion analysis. Many a time, consumers are able to catch a glimpse of what the next upcoming model of a particular smartphone will be like based on the protective case that is released beforehand. As for the Samsung Galaxy S8 (as well as the Galaxy S8 Plus), the same applies. 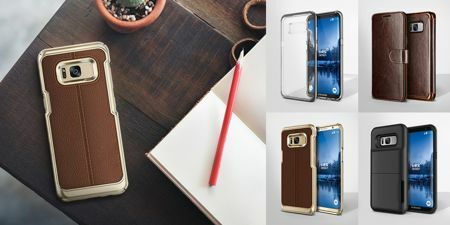 VRS Design is a leading name when it comes to rolling out fashion-forward premium smartphone cases as well as accessories, having introduced the latest case collection that is meant specifically for the Samsung Galaxy S8 and S8 Plus. There is nothing quite like having a lovely pair of headphones to be able to enjoy the kind of music that you like to listen to, as that would enhance all of the audio detail that it was meant to deliver during recording by the artiste at the studio. 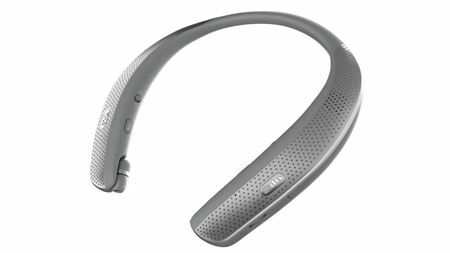 Well, LG Electronics has worked and refined on their LG Tone Ultra Bluetooth headset that will now boast of offering more than half a day’s worth of music listening time, now how about that? When you have to uproot yourself to travel for work on the regular, it can be tough to feel grounded. Every slight variant of a hotel room makes you feel more and more detached from any form of stability. Not only that, but it’s hard to keep track of when you are in the world. We bring clothes and toiletries with us when we’re on the road which give us some form of familiarity, but the more you travel, the more you start knowing exactly what items you’d prefer to have handy so you can feel more at home wherever you are. Are you on the lookout for a brand new TV? 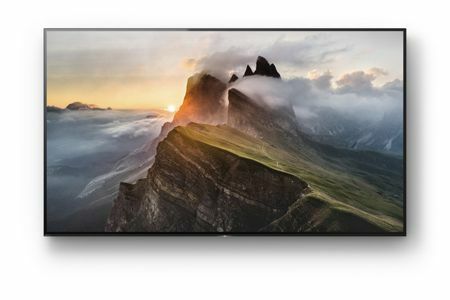 If you have answered in the affirmative, then you would be pleased to know that Sony has announced its brand new range of Sony BRAVIA OLED 4K HDR TV collection — alongside its pricing and availability, of course. This would be Sony’s first large consumer OLED TVs, where they boast of unparalleled black levels alongside contrast, a brand new Acoustic Surface sound technology, all packed into a unique design.